University Town (UTown), an educational hub complete with residential spaces, teaching facilities and study clusters, has created a lively intellectual, social and cultural environment that distinguishes the University through excellence in learning and student engagement. 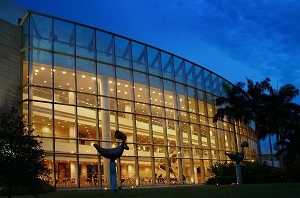 With seminar rooms and an auditorium with a seating capacity of 400, the Town Plaza prides itself as an ideal conference hosting venue with retail and F&B outlets within the same compound. 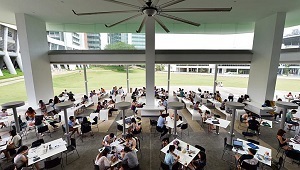 From NUS Kent Ridge Campus You can walk from UTown by taking the footbridge from Kent Ridge Crescent to UTown. If you’d rather venture by bus, NUS has free shuttle services for all guests. Catch a campus bus D1 or D2 to UTown. 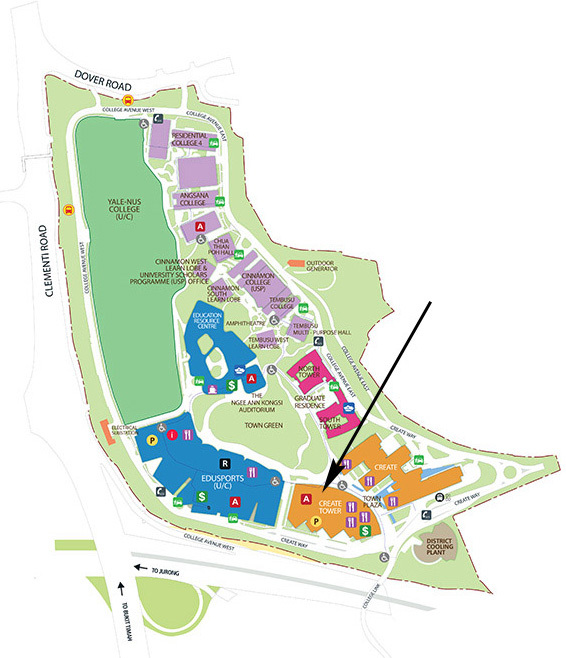 View the full campus map(http://utown.nus.edu.sg/assets/Uploads/map-krc.jpg)with shuttle bus stops. By MRT (public train) Take the MRT Train Circle Line (“Yellow Line”) to Kent Ridge Station. Exit the train station via Exit A Upon exit of the station, proceed towards Bus Stop 3: turn right and then left to the nearest bus stop. DO NOT walk through the underpass. 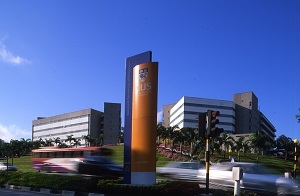 Board the NUS Internal Shuttle Bus D2 and Alight at UTOWN. Upon arrival at UTown, walk past Cheers/Subway (on your left) and you will see a cafeteria. 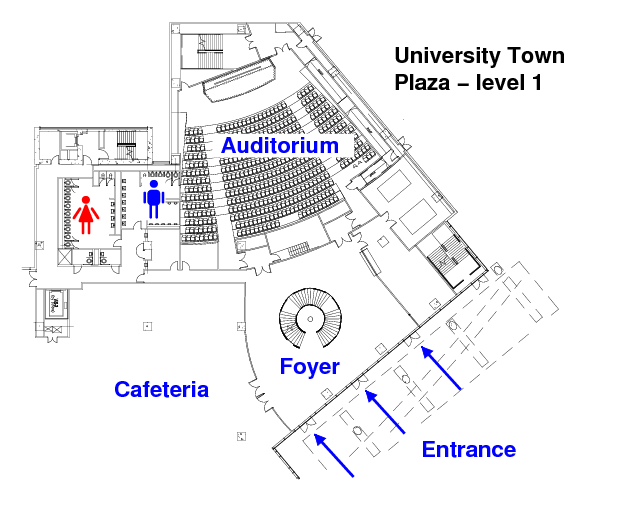 Proceed past the cafeteria and take the first entrance to the UTown Plaza Auditorium 1. For a faster journey, you can flag a taxi at the NUH taxi stand, located just outside of the Kent Ridge MRT Station. The fare to arrive at UTown will be approximately S$4-5.